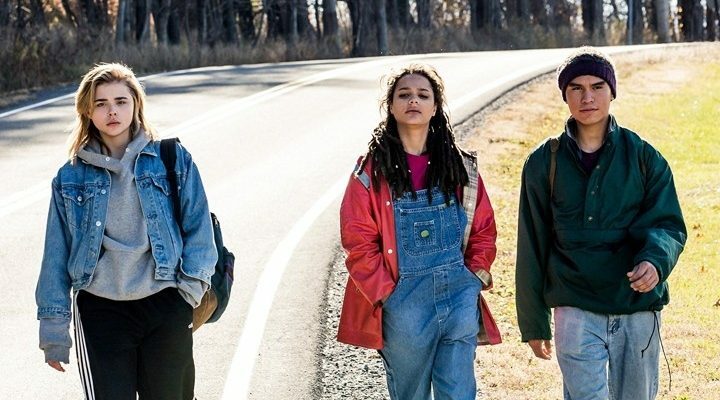 “The Miseducation of Cameron Post” is a bittersweet take on the curious case of ‘gender confusions’! “Badhaai Ho” is a triumphant blend of middle-class values and progressive ideas! “Namaste England” is monotonous and pointless, much like its characters! “Helicopter Eela”… This inane film has no choice but to crash-land! “Kayamkulam Kochunni”… A staid bandit drama with striking visuals & a dash of Mohanlal swagger! “Andhadhun”… Of mystery, music and masterful filmmaking! “Pataakha”… Two warring sisters, a nutty premise and plenty of fireworks! “Chekka Chivantha Vaanam” is a stylized medley of gangster drama clichés sans vital texture!